Posted on November 26, 2018 at 2:54 pm. YOUNG people in the United Kingdom are gambling earlier and are increasingly likely to develop addictive habits. 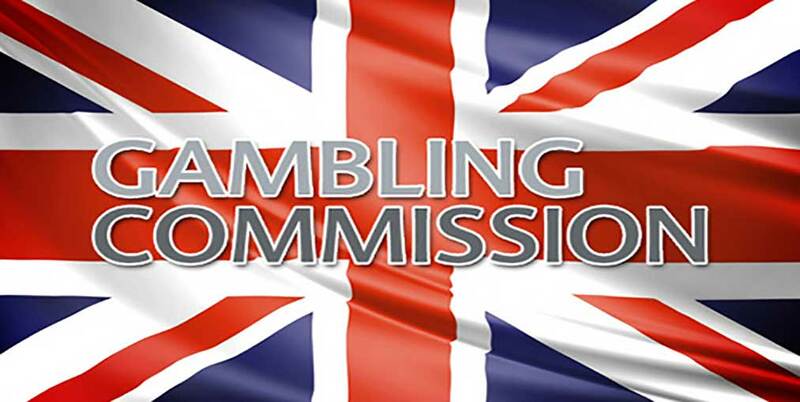 A new report from the UK Gambling Commission titled Young People and Gambling Report highlights how there has been an increase in the in the number of 11-16 year olds who gamble, with a direct correlation between the age they begin and developing a gambling problem in later life. Gambling Commission CEO Tim Miller said protecting children from gambling harm was a top priority for his team. “The report we have published today shows that 14% of 11-16 year olds in Britain gambled in the previous week and 1.7% are problem gamblers,” he said. Miller also indicated there were changing trends in gambling among young people, with those defying laws and doing the activity, often in “informal” settings, with things like card games among friends or private bets on sporting events. The report also said kids were more likely to be found illegally gambling if they were exposed to slots games in pubs or scratchards in the supermarket. “Just in the last week we found that nearly 90% of the pubs across England that were tested failed to prevent children from gambling on their fruit machines,” he said. “These are businesses that are not gambling companies but nevertheless have a duty to protect young people from being harmed. Of course, none of this will divert us from our core duty to protect children from those forms of gambling offered by the companies we regulate. We continue to take action when children are not properly protected by gambling companies and keep raising the standards of protections in place. “Earlier this year we set out our proposals to strengthen age verification for online gambling sites, including putting free to play games behind an age check wall. And in October we introduced new rules which mean we can directly take action, including imposing fines, against gambling businesses that break advertising rules (such as advertising that appeals to children or glamourises gambling). But our actions alone won’t stop children being exposed to the risks gambling can pose. The figures in this article were obtained from surveying year 7-11 students who attend school in Scotland, England and Wales.